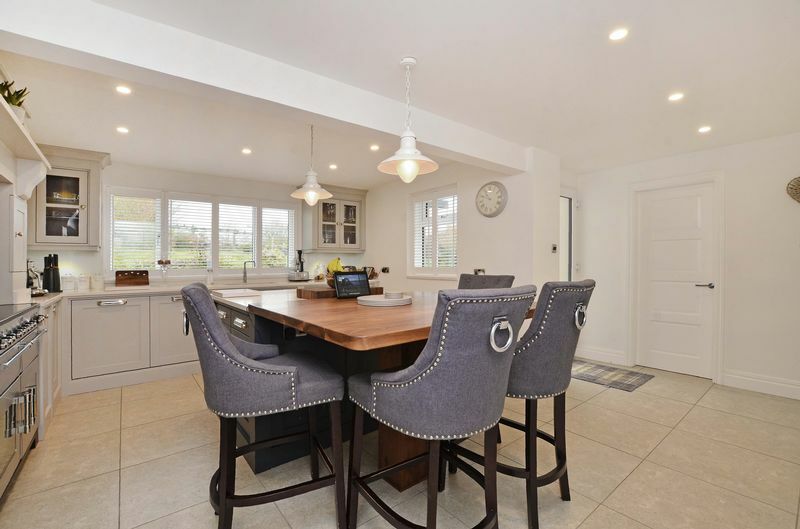 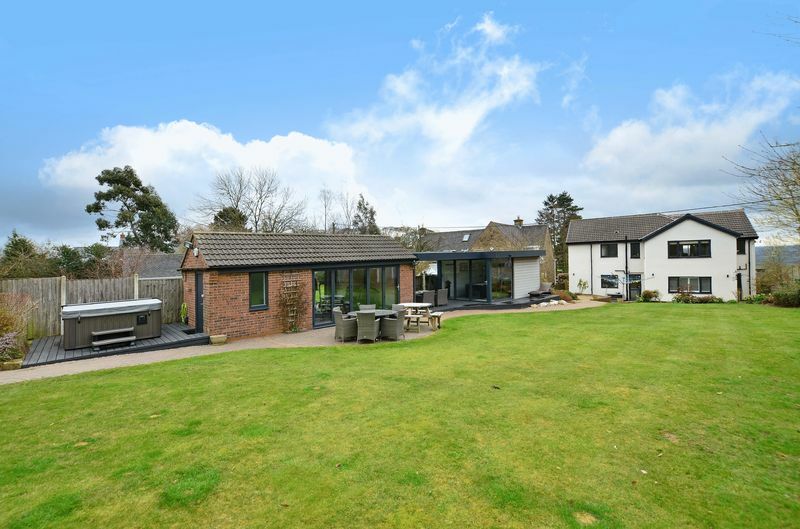 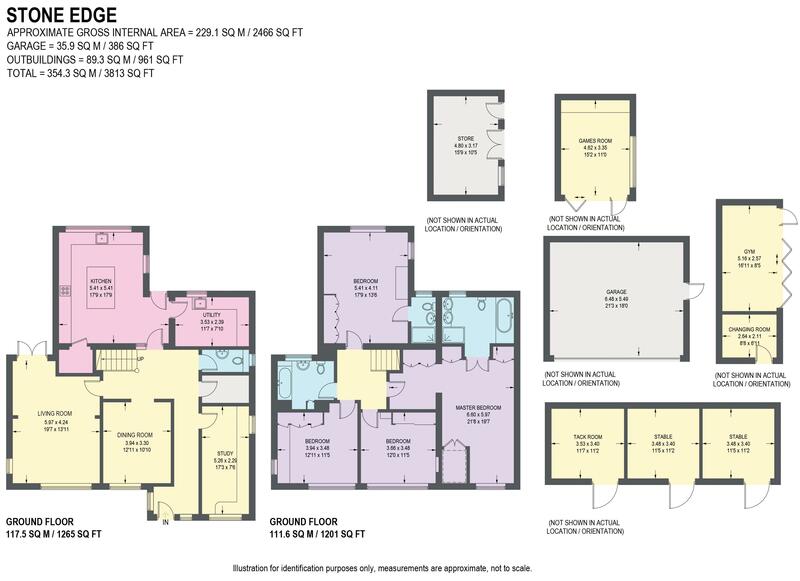 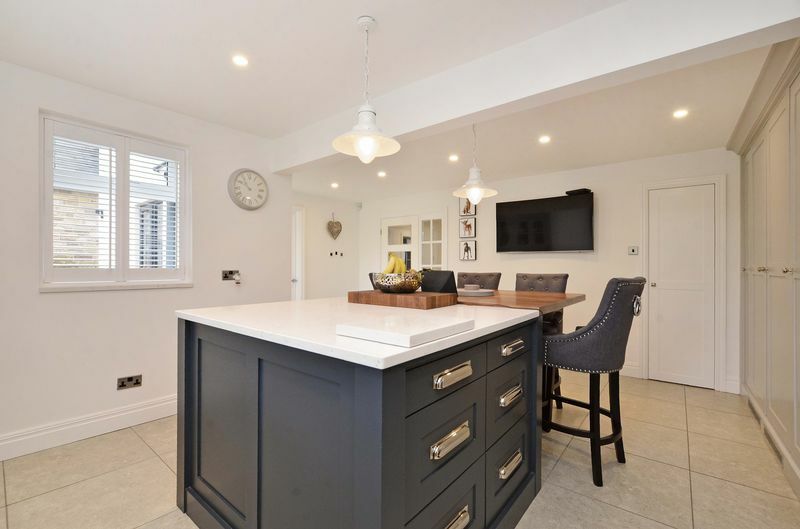 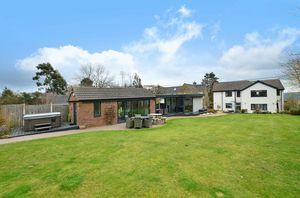 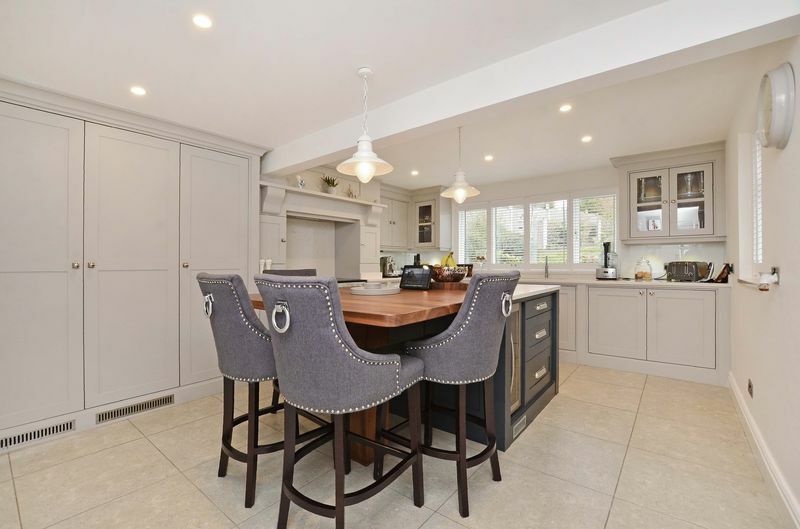 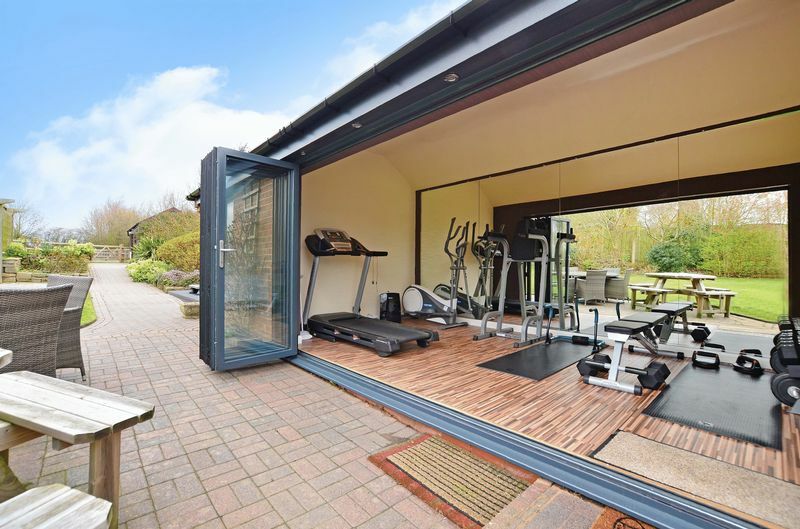 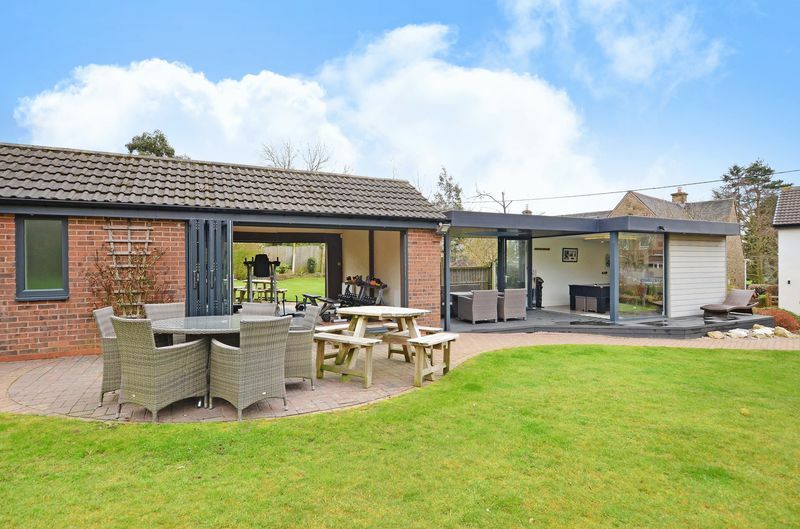 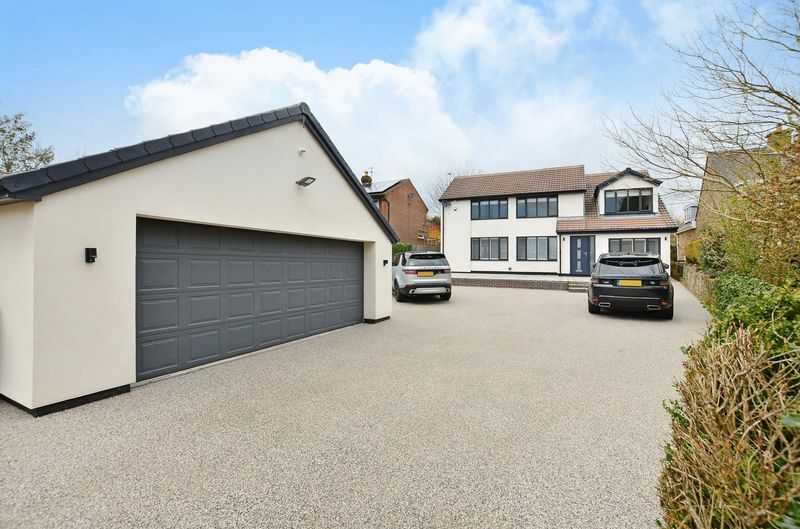 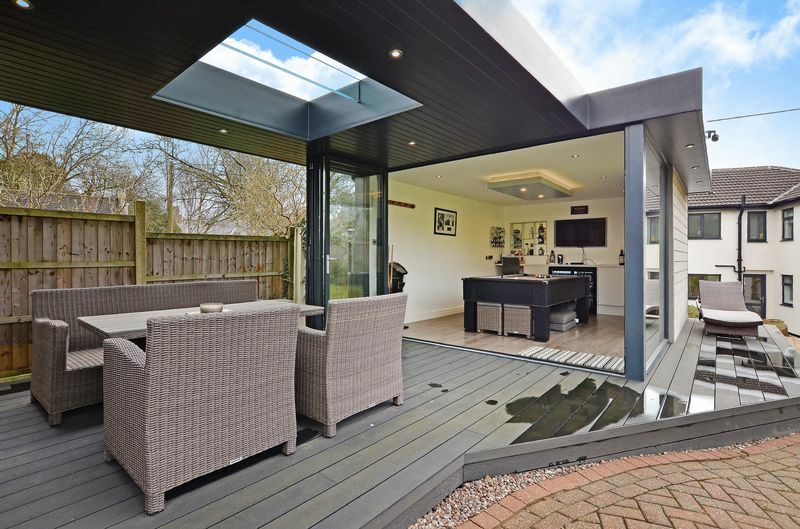 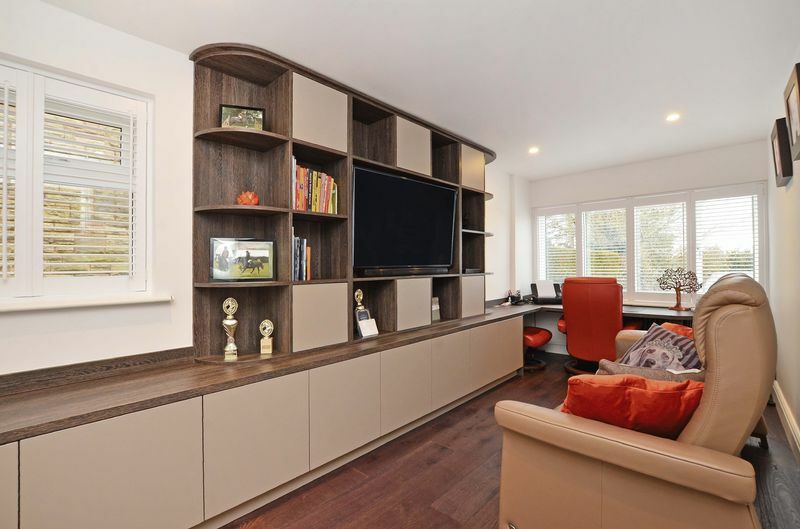 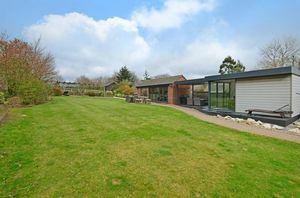 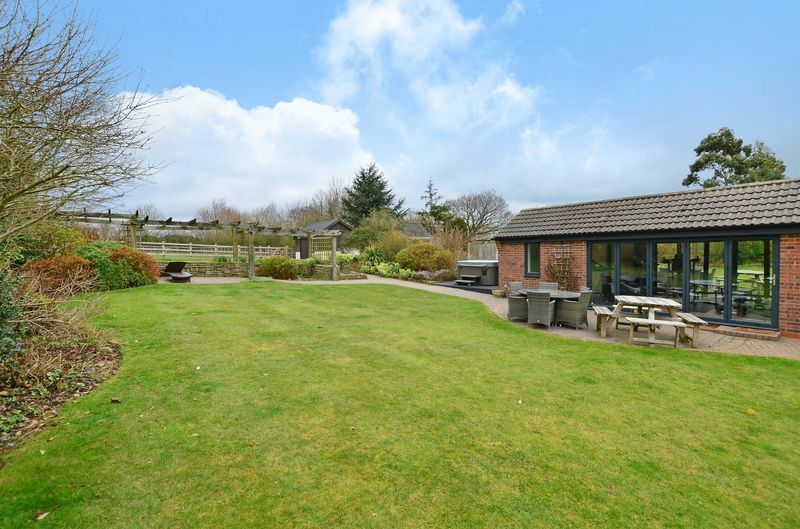 Guide Price £925,000 to £950,000 Occupying a plot totalling approximately 4 acres, stands this outstanding four bedroom family home finished to the highest possible standard throughout, fully refurbished in 2016 by the current owners. 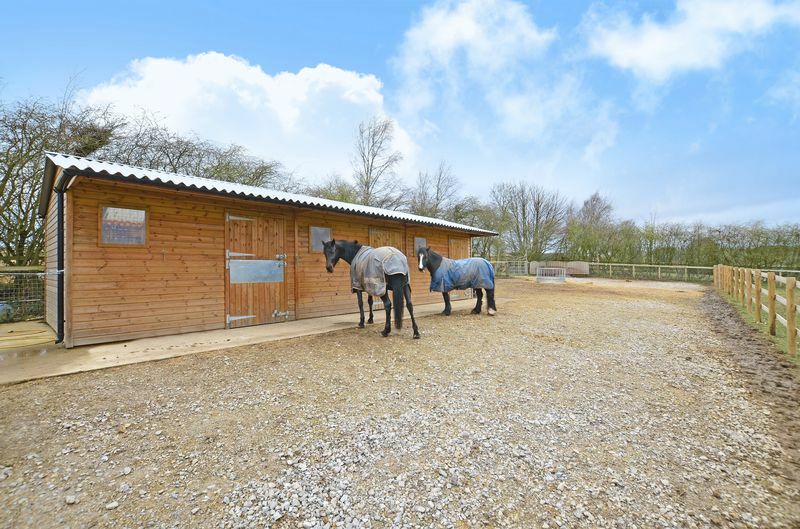 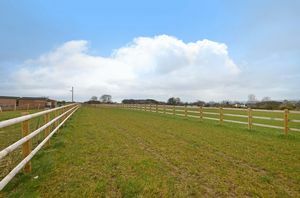 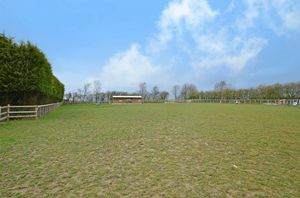 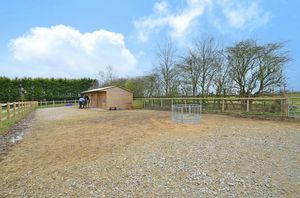 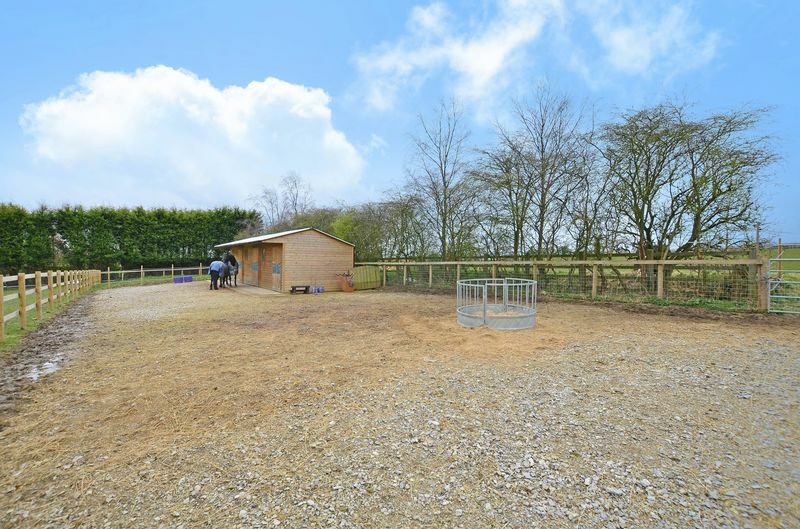 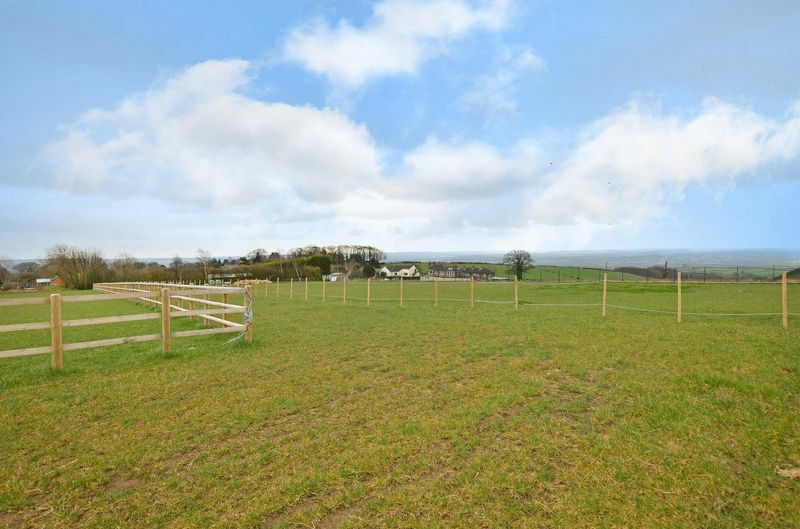 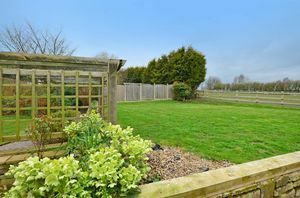 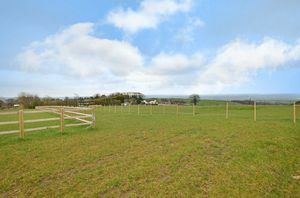 Located at the heart of Middle Handley the property boasts far reaching views and superb Equine facilities. 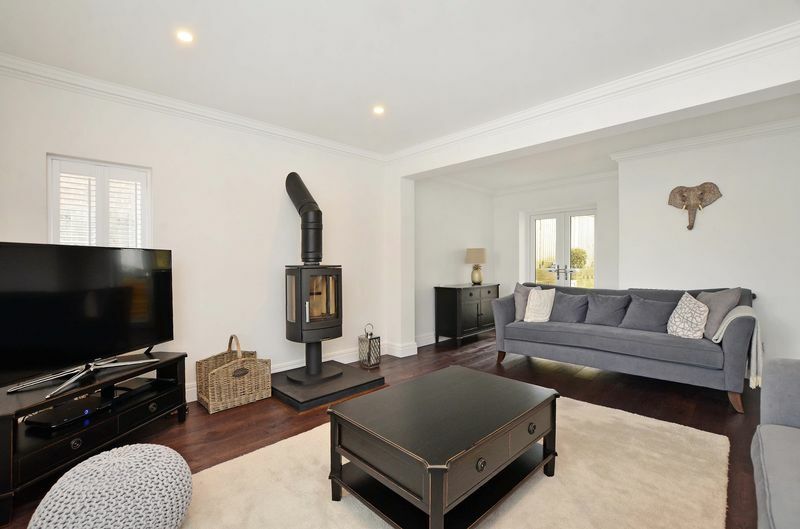 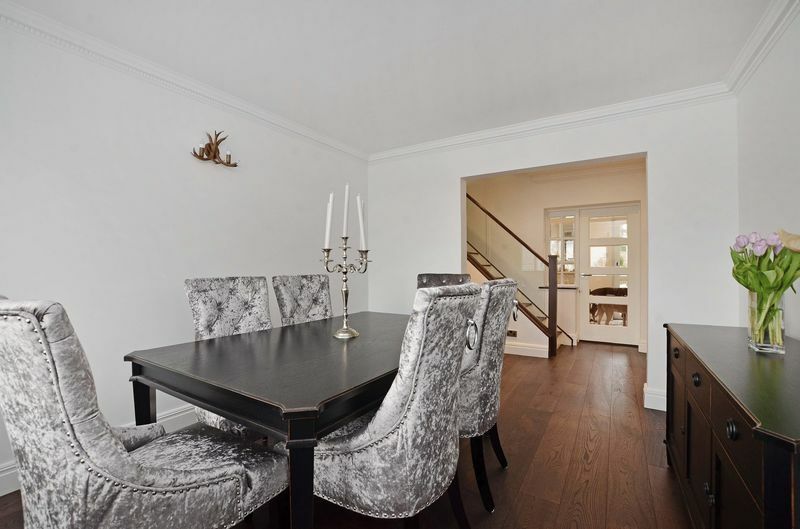 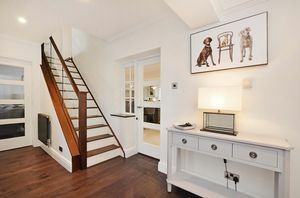 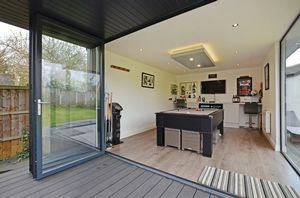 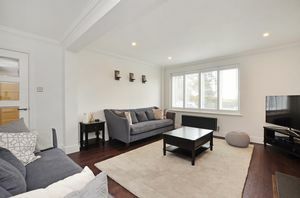 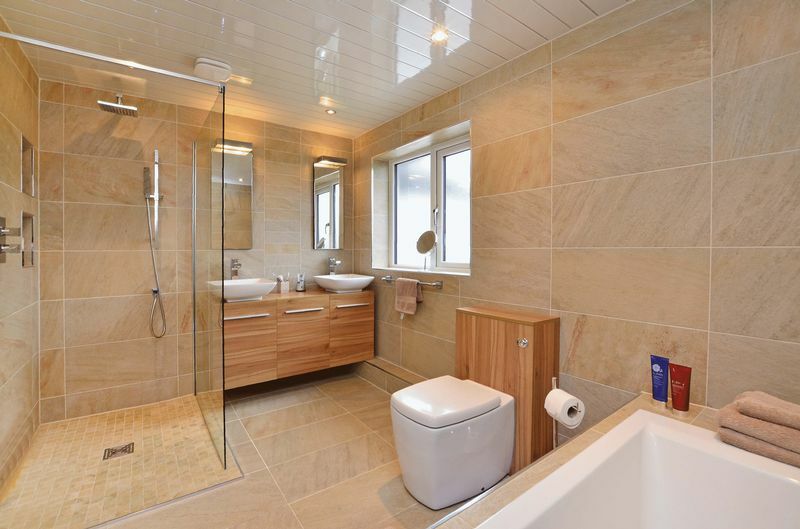 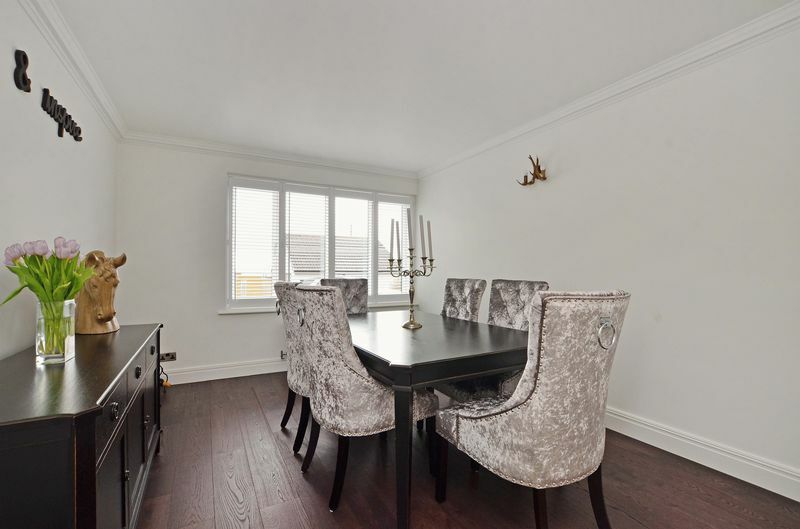 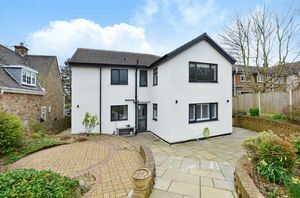 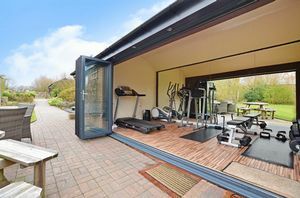 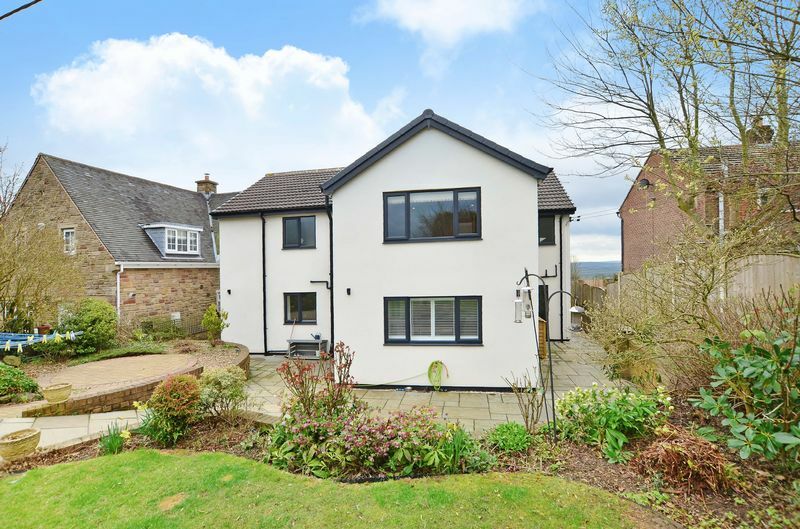 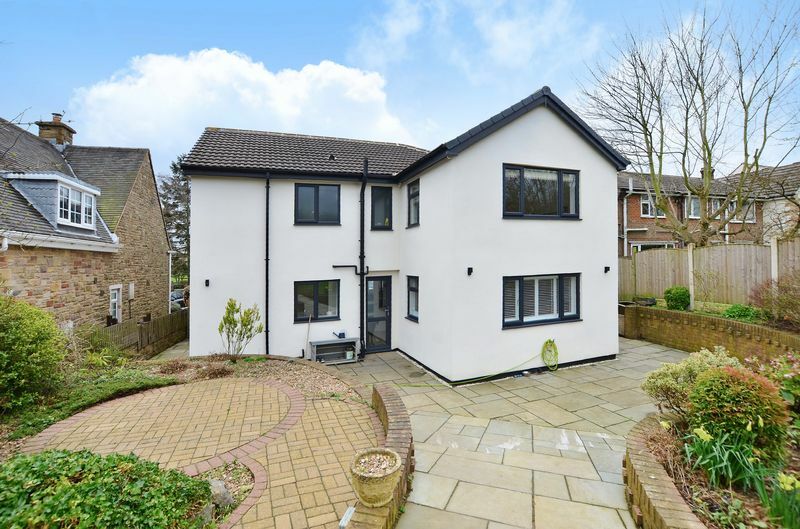 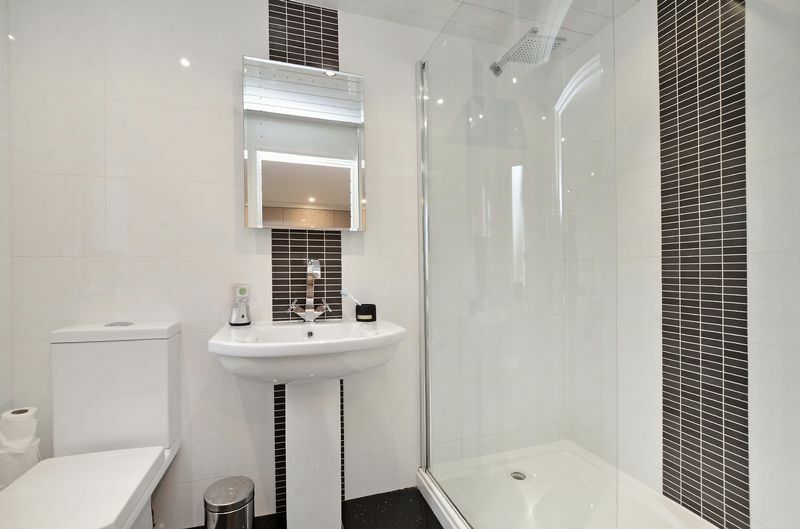 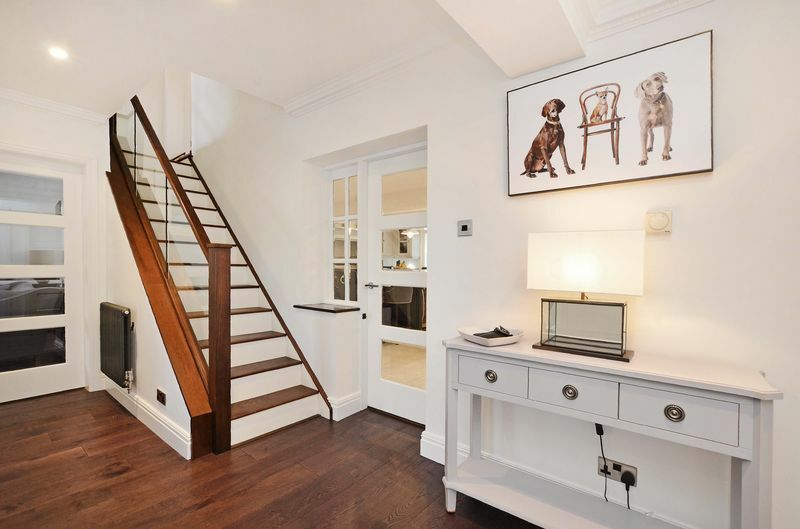 In brief the accommodation comprises; The Reception Hallway leads to the Cinema Room/ Study, Cloaks Cupboard, Modern fitted Cloakroom/W.C, Dining Room, generous Living Room with feature Wood Burner and all rooms mentioned have solid oak floor covering. 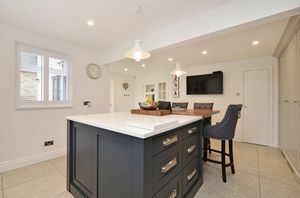 The stunning Breakfast Kitchen boasts a range of bespoke handmade/ hand painted wall and base units with a solid Quartz work surface, central ‘Island’ with Breakfast bar, integrated Dishwasher and Larder style fridge freezer, Rangemaster Cooker (available by separate negotiation) and ceramic flooring with underfloor heating. 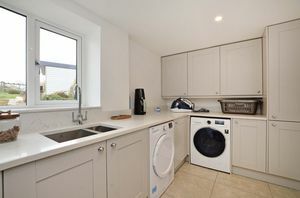 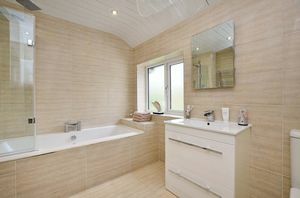 The Utility Room has a fitted range of Shaker Style wall and base units and space and plumbing for a washing machine and tumble dryer. 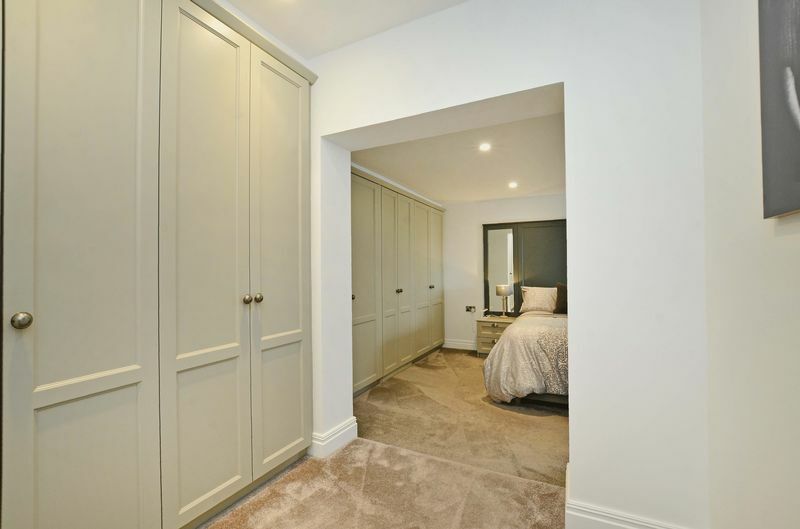 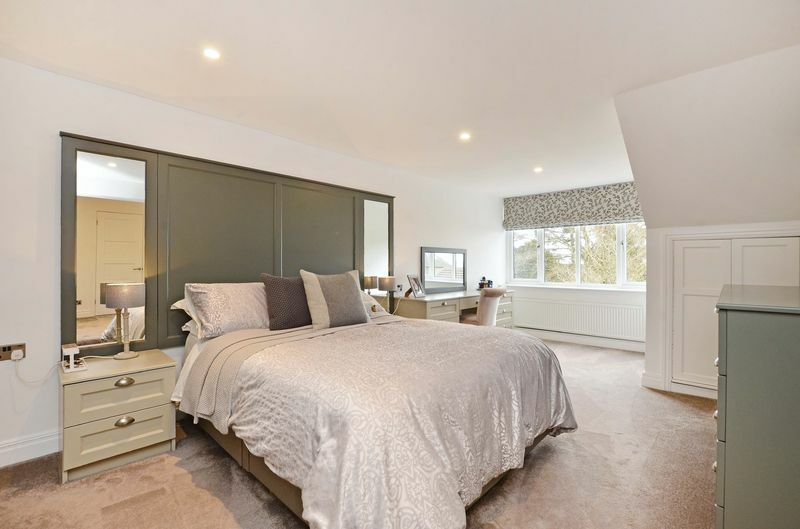 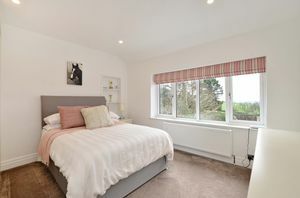 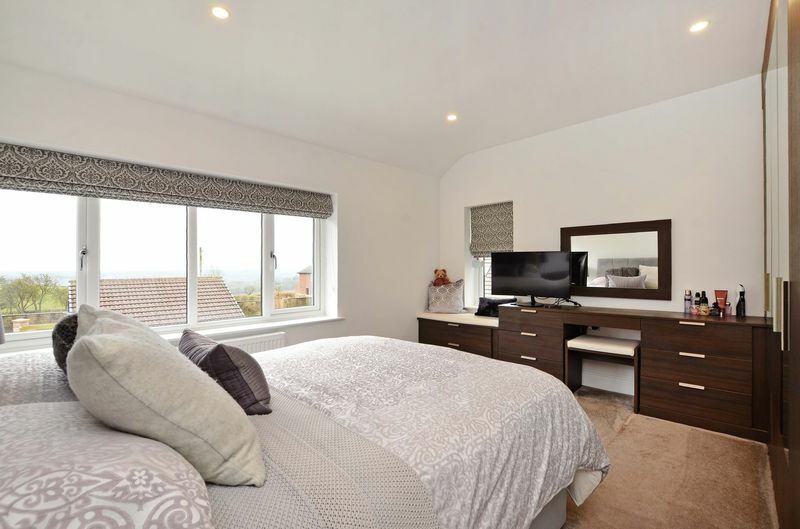 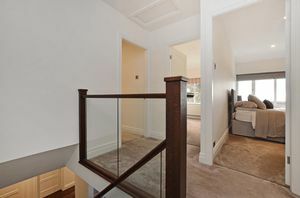 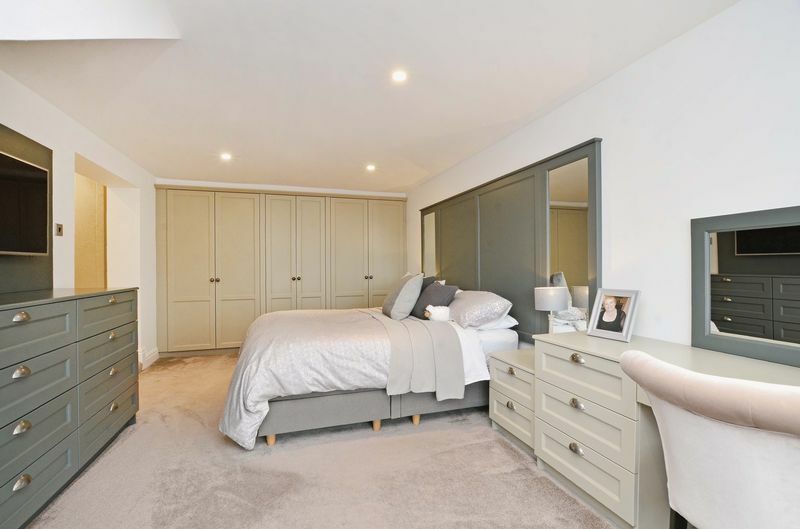 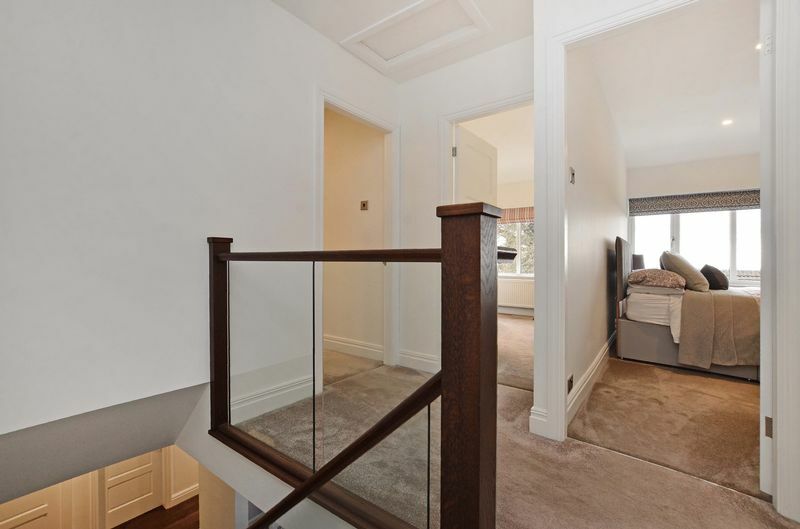 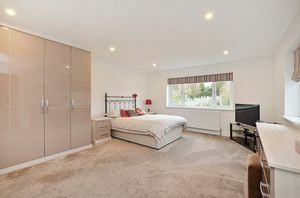 To the first floor the Master Bedroom really offers the Wow factor! 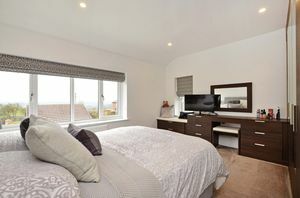 A walk thru style dressing area, fitted range of wardrobes, stunning views and En-Suite Bathroom fitted with a Four piece suite with his and hers style handwash basins set into a Vanity unit and underfloor heating, Further Guest Bedroom with En-Suite Shower room and two further double Bedrooms serviced by a generous family Bathroom with modern white suite. To the front of the property is a newly laid Resin Driveway with electric gates leading to the Double Garage with storage and electric door, access to both sides of the property leads to generous rear Garden, fully enclosed with Patio areas there is a Games Room with electric heating and laminate floor covering and Bi Fold doors to a covered decked entertaining area, Gymnasium with Bi Fold doors, electric heating and laminate flooring, and a further decked area for a hot tub (not included) with changing room with electric heating. Beyond the Gardens are the Paddocks totalling approximately 3 acres, Stable block with tack room and further generous Workshop. 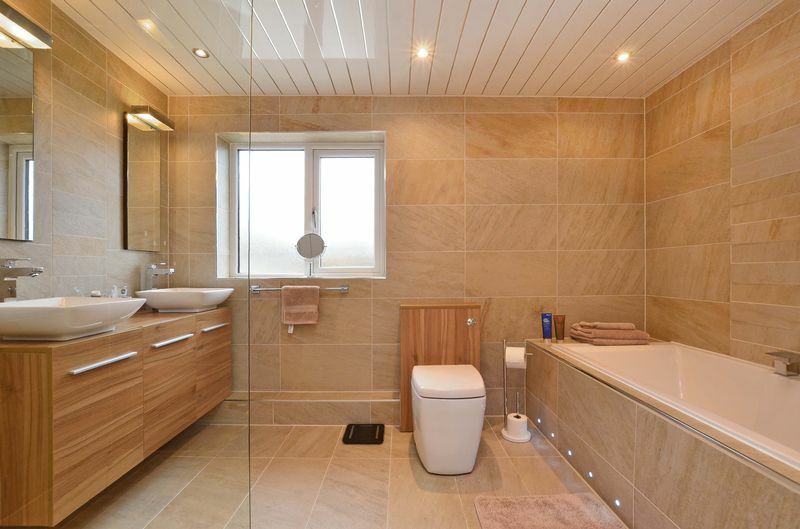 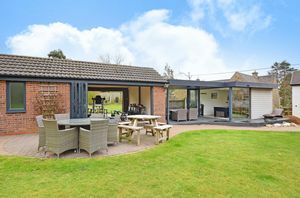 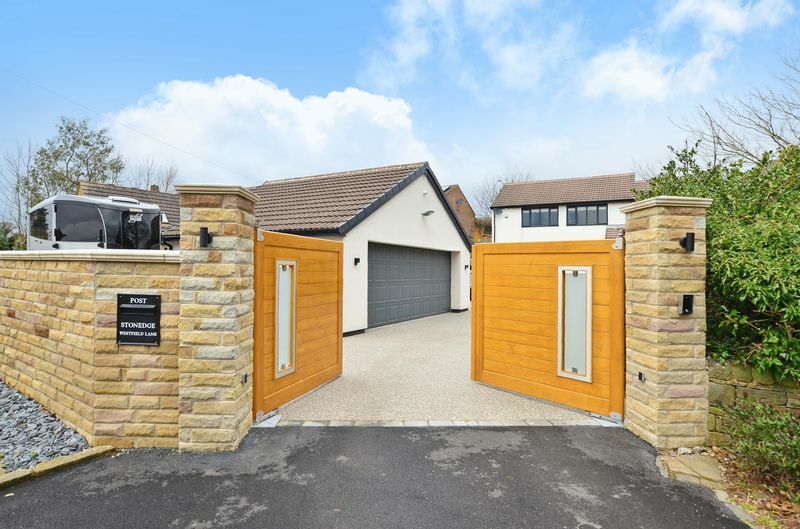 Middle Handley is an extremely sought after Hamlet with a superb local Gastro style restaurant and excellent local amenities in nearby Eckington, ideally placed for links to Sheffield, Derbyshire and the M1 motorway networks.